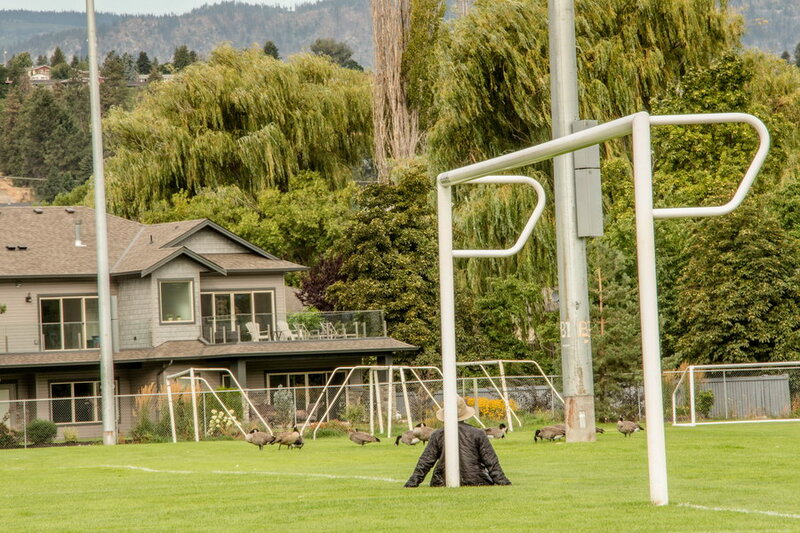 Lake Country is truly the best kept secret in the Okanagan Valley! 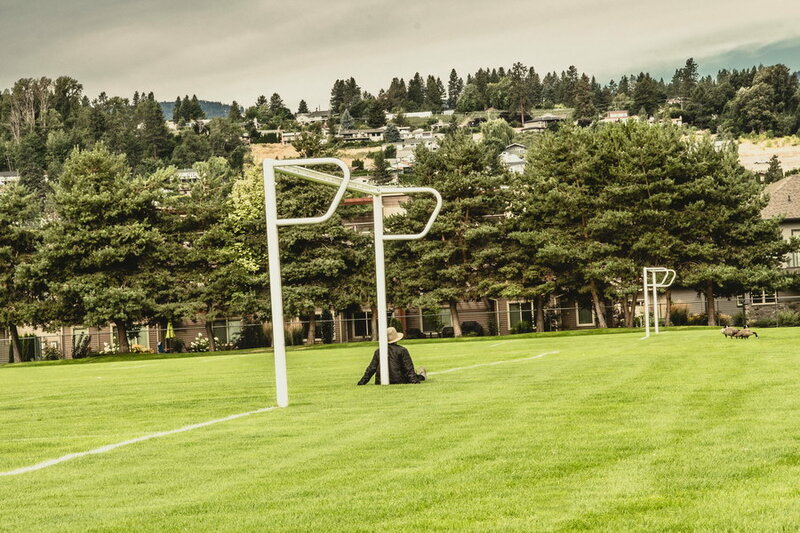 Here is where the sun, water, mountains, friendly people and fun all meet. 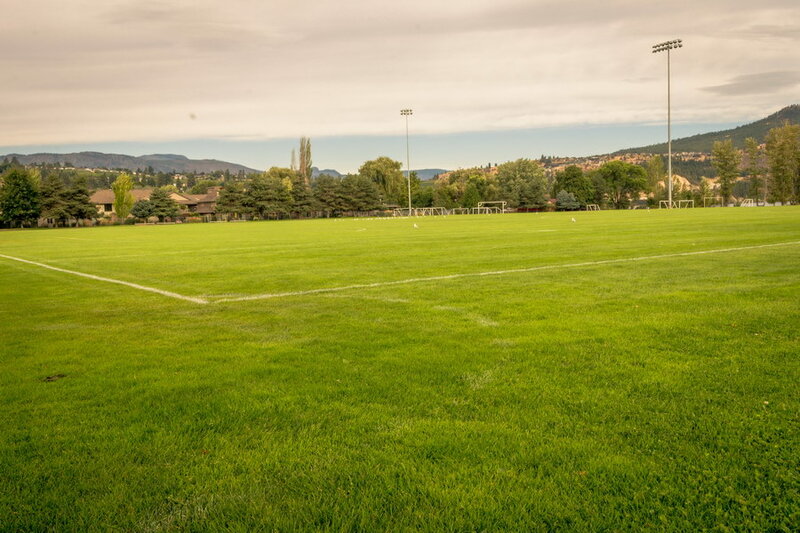 Lake Country is made up of four different constituencies with a population of approximately 15,000 and growing. 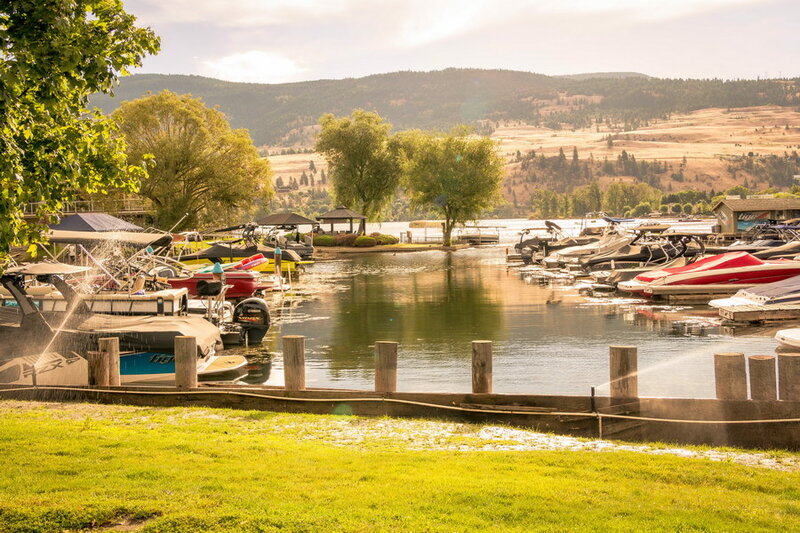 The 2016 Census puts Lake Country as the fastest growing community in the Province at 5.6%. 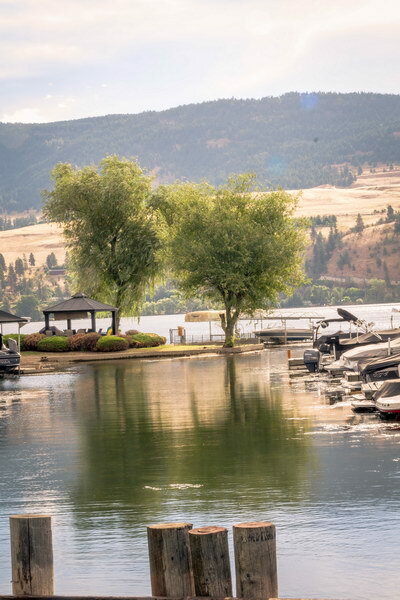 We are surrounded by several great lakes including: Okanagan Lake, Kalamalka Lake, Wood Lake and Duck Lake; and many smaller ones hidden within the eastern hills. 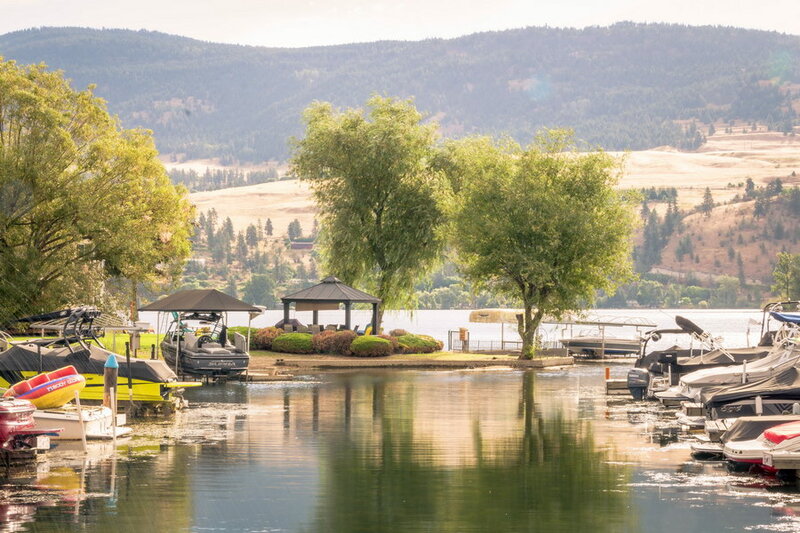 All offer endless opportunities for water skiing, jet skiing, tubing, sailing, wake boarding, canoeing and fishing. 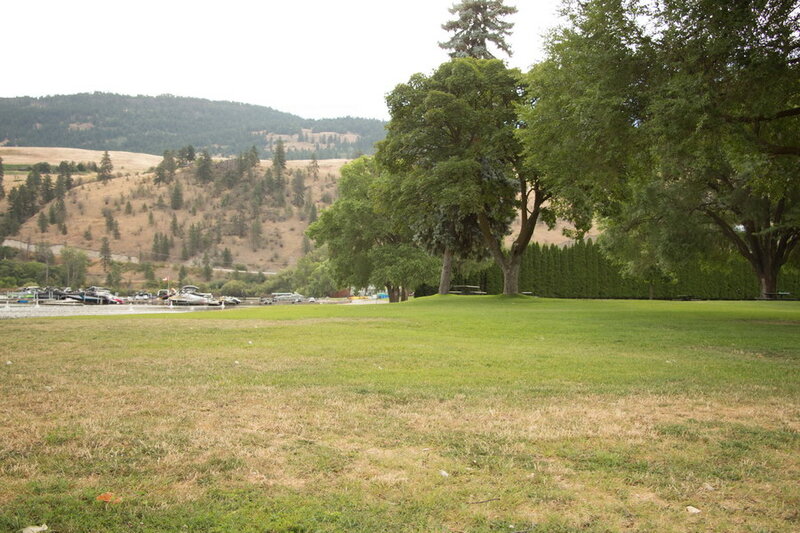 If you are interested in something other than water sports we have golfing, camping, hiking and many walking trails. If winter sports are what you are looking for we have sensational snowmobiling and cross-country skiing trails, ice fishing, ice skating and curling. 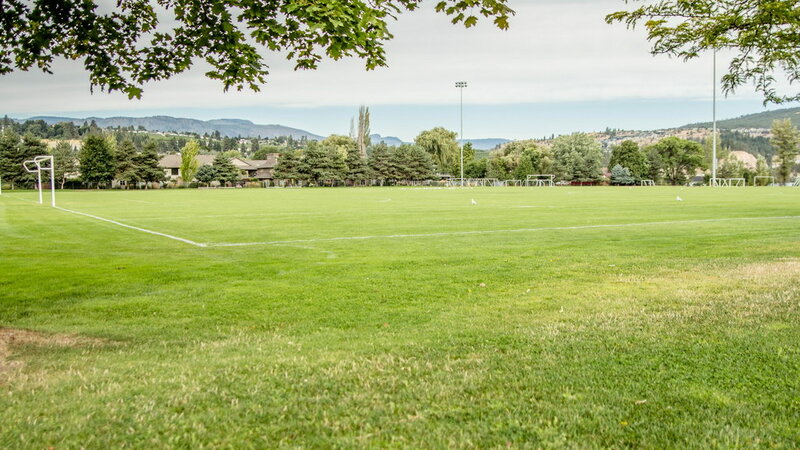 We are also strategically located between the world-renowned downhill ski resorts of Big White (Kelowna) and Silver Star Mountain (Vernon). 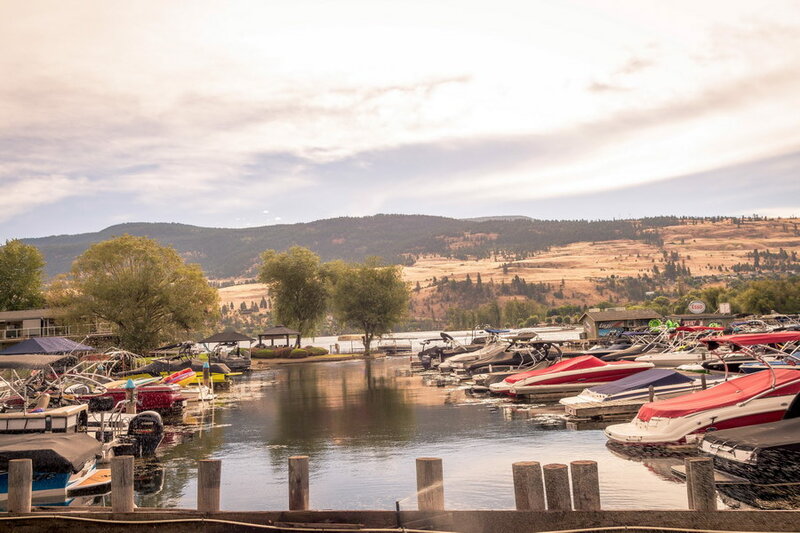 Lake Country is strong, vibrant & growing, and so are our events. Have a look at our short list below or visit our events page. 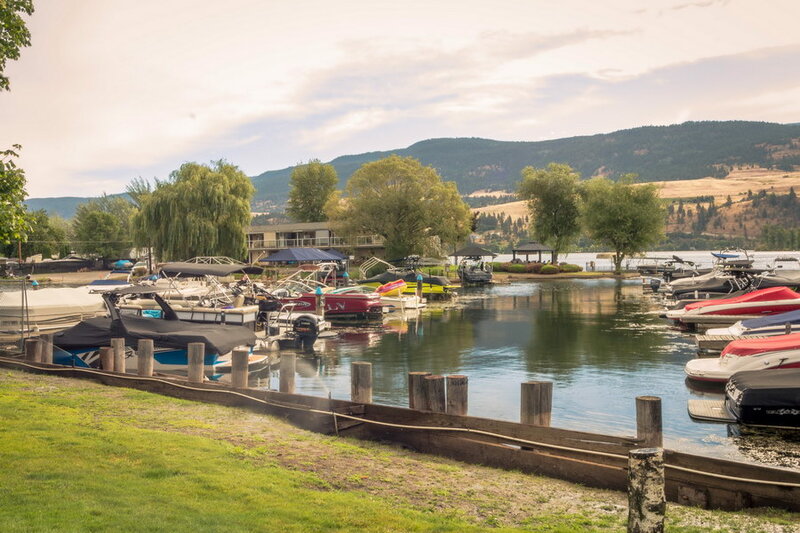 Lake Country is home to many orchards, farms, bakeries and cafés be sure not to miss out on some of our local food and drinks. 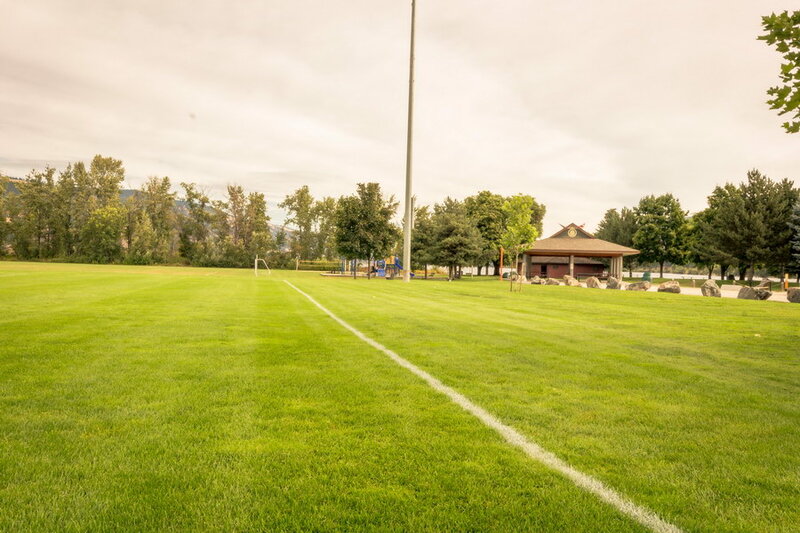 Lake Country offers a wide variety of great events for our community and visitors alike. 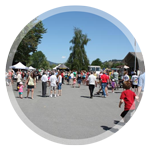 Be sure not to miss some of our biggest events like the Oyama Fun Days, Customs & Classics Car Show, and Summer Jam & Art Walk. 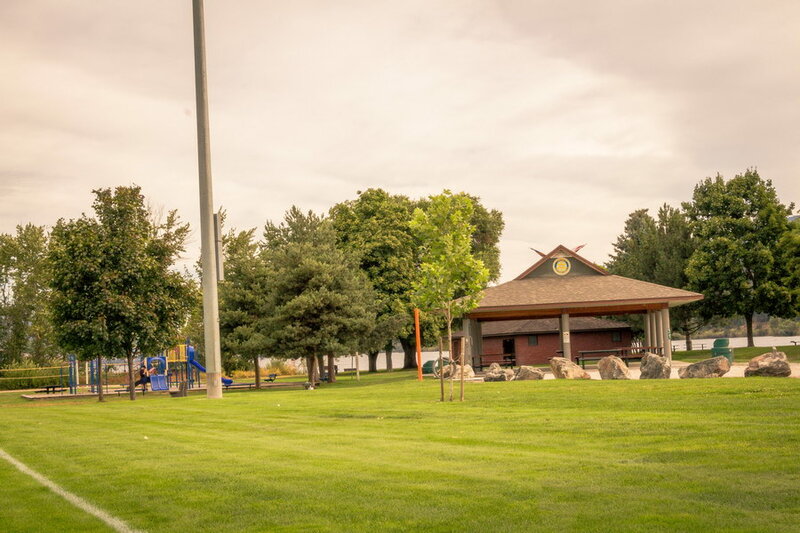 A fun-packed family celebration gets underway with a Pancake Breakfast, Silent Auction and Raffle a Parade and much much more fun for everyone. 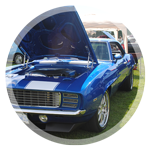 We are now celebrating its 8th year as one of the most pristine car shows in the Okanagan Valley. 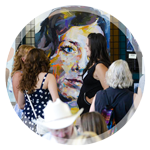 Explore and see original works of art and live performances by visual and performing artists living in the Okanagan.